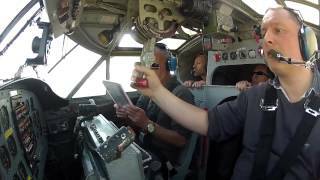 Video: "PBY CATALINA Flight Training"
Huw Hopkins posted: "Key to the success of the Normandy invasion was the allied reconnaissance in the months and years preceding the operation. The RAF and USAAF Photo Reconnaissance squadrons worked tirelessly on dangerous missions to gain the information required to establi"
Key to the success of the Normandy invasion was the allied reconnaissance in the months and years preceding the operation. 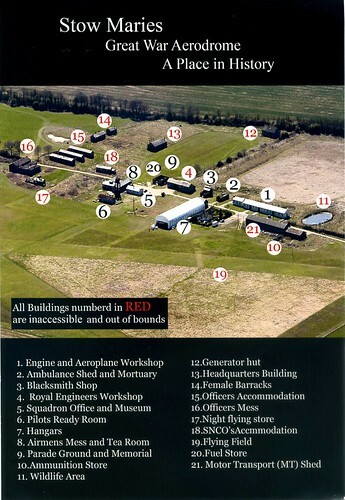 The RAF and USAAF Photo Reconnaissance squadrons worked tirelessly on dangerous missions to gain the information required to establish the target for Operation OVERLORD. Huw Hopkins details their exploits. lunak.be Update Lunak met artikel over de Benelux F4C schaalwedstrijd te Tilburg. Update Lunak met artikel over de Benelux F4C schaalwedstrijd te Tilburg. Video: "Defense of Antwerp Against the German V-1 and V-2 Rockets | WW2 Documentary | Secret German Weapons"
Another video about another bloody first in our country. This film is a documentary on the City of Antwerp (in Belgium) during World War II. It shows us the fierce fight of the Allies to defend Antwerp against the Nazi wonder-weapons, the V-1 and V-2 long-range ballistic missiles. Video: "Stampe Fly In 2012"
This video, produced for Belgium's most popular aviation website Fabke's Airshow Page (www.airshows.be) shows the highlights of the 2012 Stampe Fly In and Ercoupe Meet at Antwerp airport in Deurne, Belgium. 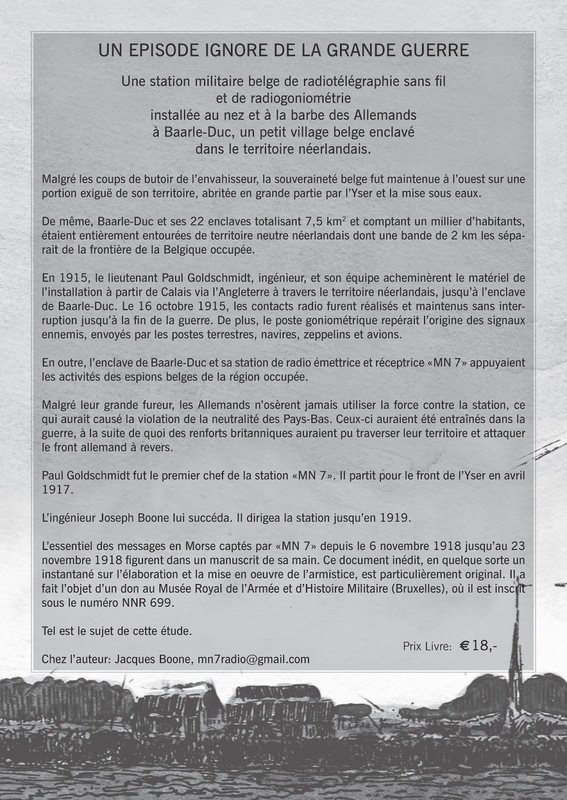 Niet strikt luchtvaart, maar mogelijk interessant voor u of uw kennissen is dit nieuwe boek van Jacques Boone in de Franse taal, over een Belgisch radio station in Wereldoorlog 1 in de enclave Baarle-Hertog (Belgisch grondgebied niet bezet door de Duitsers!) vanwaar zij de Duitse radioberichten konden afluisteren en doorzenden naar de eigen diensten. Zo vingen zij berichten naar de U-boten op en ook de onderhandelingen voor de wapenstilstand in november 1918. 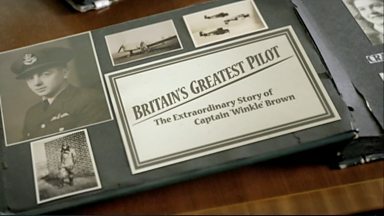 Zondag 1 juni: 22u Britain's Greatest Pilot (The extraordinairy Story of Captain Winkle Brown. Documentaire over de 95 jarige Britse piloot en Royal Navy officier Eric 'Winkle' Brown. Maandag 2 juni 22u: A Very British Airline. Docu reeks over luchtvaartmaatschappij British Airways. 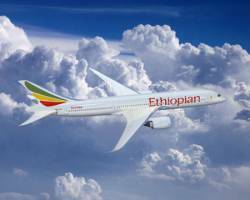 Eerste aflevering van een nieuwe luchtvaartreeks. Elliott Marsh posted: "The weekend of 24-25 May 2014 saw IWM Duxford stage its D-Day Anniversary Air Show, paying tribute to the airmen who flew over Normandy in support of Operation OVERLORD with a comprehensive flying programme featuring many aircraft linked to the invasion, "
The weekend of 24-25 May 2014 saw IWM Duxford stage its D-Day Anniversary Air Show, paying tribute to the airmen who flew over Normandy in support of Operation OVERLORD with a comprehensive flying programme featuring many aircraft linked to the invasion, including several veterans of the conflict. Elliott Marsh reports for GAR. 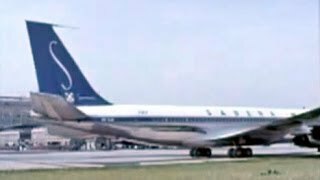 Video: "Sabena Boeing 707-329 & Sud SE-210 Caravelle - 1963"
If this video violates a copyright, PLEASE contact me FIRST, and I will remove it immediately. Some beautiful footage of JT4A powered Sabena 707 Intercontinentals in their gorgeous 1960s livery, along with fantastic scenery in & around Brussels Airport! Also, watch for Caravelles (Plus interior mock-up), DC-6, & CV-440 as well. Founded in 1923, Sabena was one of the longest lived carriers in the history of air travel, and they were very well known for their excellent reputation both in quality of service, & safety. Sadly, the company succumbed to bankruptcy in 2003. Be sure to check my channel for the BEST in VINTAGE & RARE airliner videos! Notre édition de mai est en ligne. Le contenu fait la part belle aux évènements Force Aérienne de ces dernières semaines, avec beaucoup d'infos et de photos inédites. Reportage : Un A-321 pour le 15ème Wing. Renfort de qualité pour les sioux. Reportage : BalloonHappening Waregem 2014. Meeting de ballons à Waregem. Reportage : Noir, jaune, rouge...bleu. Présentation des équipes démos en Belgique. Reportage : Les as de l'accro à Kleine-Brogel. Présentation des Belgian Air Force days. Reportage : Arrivée du premier NH-90 NFH à Koksijde. Présentation officielle du RN-02 à Koksijde. Anniversaire : 1989-2009 : 20 ans de TLPà Florennes. Reportage : CHOUCHOU'', du F-104G au Boeing 737. 45 ans de carrière aéronautique pour René Schoubben. Reportage : Vol inaugural Bruxelles-Istanbul par Turkish Airlines. No copyright intended. Uploaded for educational and research purposes only! Rights go to their respective owners. Les électeurs berlinois ont rejeté dimanche le projet d'aménagement de l'ex-aéroport de Tempelhof, symbole de la Guerre froide, lors d'un référendum d'initiative populaire. Selon les premiers résultats rendus publics par la ville, près de 65% se sont prononcés contre le projet du gouvernement de la ville-Etat de Berlin qui souhaitait construire des espaces commerciaux, bureaux, logements et équipements publics sur environ un tiers des 300 hectares de ce gigantesque espace. Robert Verhegghen added 31 photos from May 17 to the album Mon beau planeur D-3438 /ex PL-66. Voici l'article que nous venons de publier sur notre site Internet concernant notre voyage du 10 mai à Stow Maries Aerodrome. Karl Drage posted: "In addition to the extensive list of events planned to commemorate the 70th anniversary of D-Day in the UK, Lee Flying Assocation (www.eghf.co.uk) and partners have created a unique Daedalus D-Day 70th Airmen and Airborne Commemoration, as Karl Drage exa"
In addition to the extensive list of events planned to commemorate the 70th anniversary of D-Day in the UK, Lee Flying Assocation (www.eghf.co.uk) and partners have created a unique Daedalus D-Day 70th Airmen and Airborne Commemoration, as Karl Drage examines here. Huw Hopkins posted: "On the evening of May 23 The Fighter Collection's Grumman F6F-3 Hellcat took to the skies again after a period of five years spent on the ground. Huw Hopkins reports for GAR. The much anticipated return to flight of the Hellcat was carried out by Cheif"
On the evening of May 23 The Fighter Collection's Grumman F6F-3 Hellcat took to the skies again after a period of five years spent on the ground. Huw Hopkins reports for GAR. 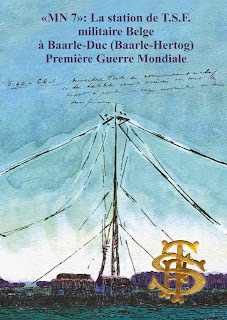 Event 2014 05 27 : 10 ans "stèle de Baisy-Thy"
Help : who can identify this pioneer aircraft ?